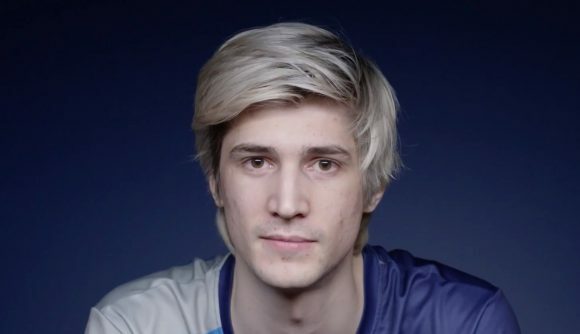 August 13, 2018 Overwatch pro player and streamer xQc has been suspended from the game for abusive chat. Former Overwatch League player Félix “xQc” Lengyel has now been suspended from the game itself for “abusive language.” His 15-day suspension could mean that Lengyel won’t make the Overwatch World Cup, where he’s scheduled to play for team Canada next month, though the team’s coach is confident that won’t be the case. Lengyel racked up multiple behaviour infractions in Overwatch League earlier this year, leading to a series of fines and suspensions and his eventual dismissal from the Dallas Fuel. He became a full-time streamer afterward, and it doesn’t seem that this suspension has hurt his schedule any, since his Twitch channel is currently live with Overwatch play. These comments come from Lengyel’s Twitch stream, as noted by Dexerto. You can watch Lengyel’s statement for yourself on Twitch. Back in January, Lengyel was fined $2,000 and suspended for four games after a homophobic insult against an openly gay player on an opposing team. Lengyel apologized via Twitter immediately afterward, but landed back in hot water two months later when he made use of a Twitch emote with strong racial connotations. That led to a $4,000 fine and further suspension – until two days later, when Lengyel was released from the Fuel.